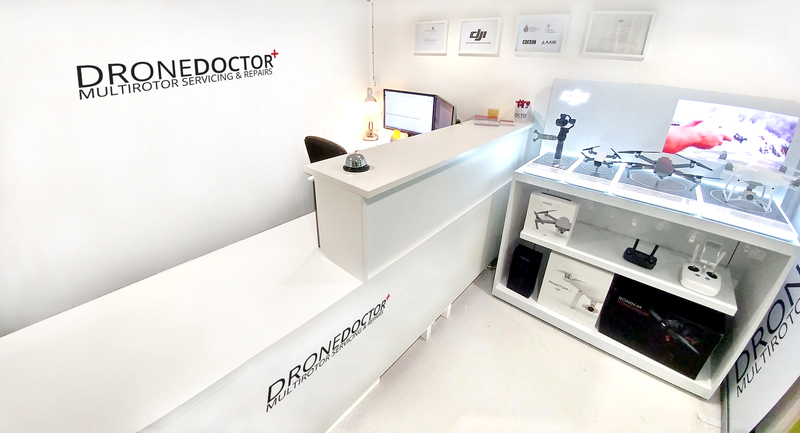 DJI’s latest retail display unit has arrived and our reception area is looking great. Come and check it out yourself soon! We have the best deals on all DJI products, as well as being your trusted repair centre.